A new model sits at the top of the Cayman lineup: the Cayman GT4. With a much more powerful engine and a stiffer, more sporting chassis, the Cayman GT4 is the ultimate mid-engined sports car from Porsche. It goes on sale this year and will be built in extremely limited numbers. 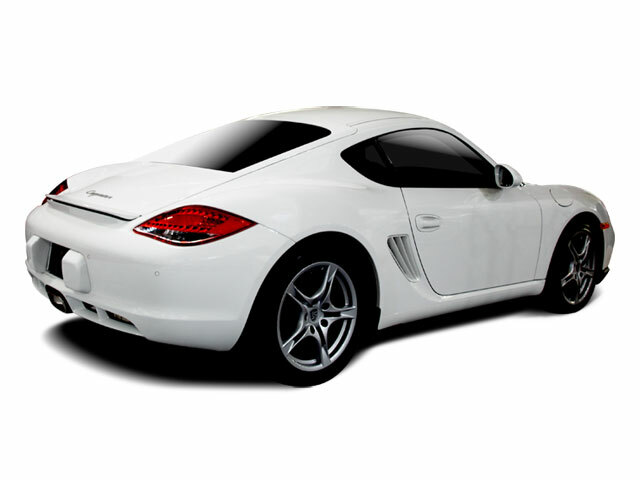 There are four trim levels for the Cayman: base; S, GTS and GT4. All are powered by horizontally opposed 6-cylinder engines. 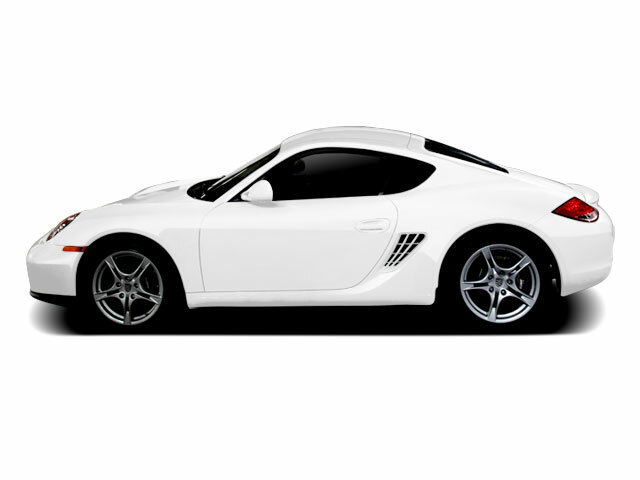 In the base Cayman, it's a 2.7L unit making 275 horsepower and 213 pound-feet of torque. 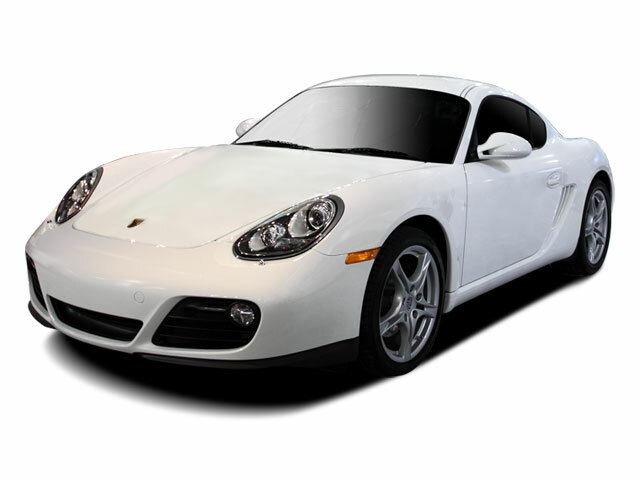 The Cayman S and GTS both feature a 3.4L; in the S the engine produces 325 horsepower and 273 pound-feet, while in the GTS it makes 340 horsepower and 280 pound-feet. The GT4 uses an even bigger flat-6 engine, this time displacing 3.8L and making 385 horsepower. Due to the Cayman's light weight, fuel economy is quite good, scoring an EPA estimated highway rating of 30 mpg, with the Cayman S not far behind at 28 mpg. The GTS is only slightly further back at 26 mpg. 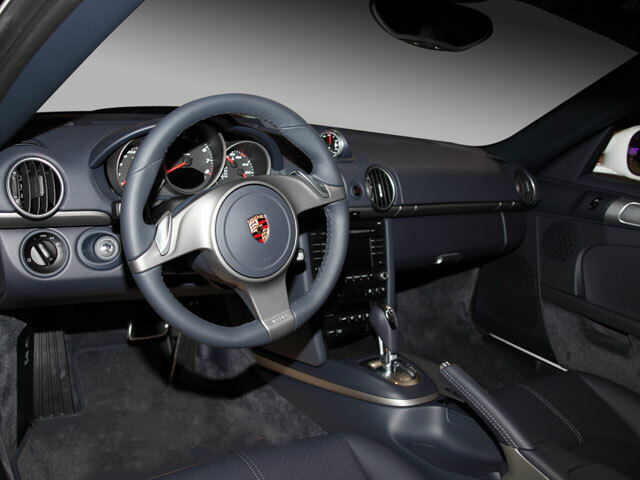 The Cayman can be equipped with either a 6-speed manual or 7-speed PDK dual-clutch automatic transmission.